In this school bus series film, the class shrinks to the size of spiders for a lesson on how webs are spun to catch prey. 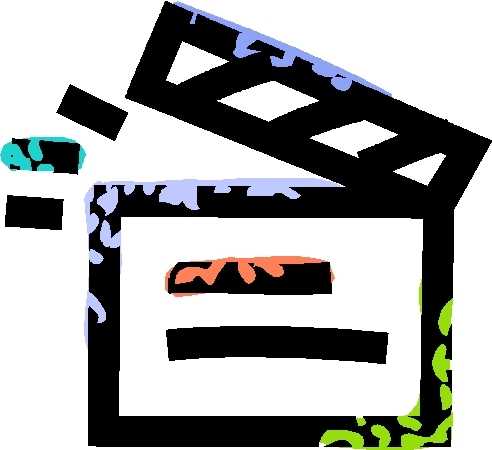 Bob Steffan Summer Film Fest: Films are shown on Tuesdays and Wednesdays in June and July at 10 am and 2pm. This program is recommended for children ages 3-8 and is great for day care classes, summer camp groups, and families. Each program lasts approximately 30 minutes. For more information, or to schedule a group of 10 or more, contact Sarah Davis at Sarah.E.Davis@illinois.gov or (217) 782-6044.